As our school season nears the end, consider coming to a Scoring Zone School. 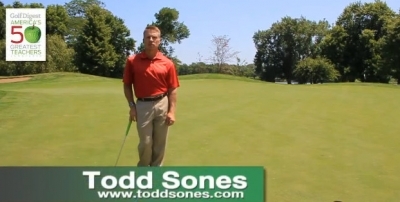 The fall is a great time to work on your putting and the shots around the green that allow you to score! You can find more information on the Scoring Zone by clicking the picture below. Michael Springer and his first win at the IJGA at White Pines with a score of 76! Steve Felker for winning the Shoreacres Invitational! Kelly Kavanagh for winning the IJGA at Countryside Golf Club! Will Jensen and his personal best and top 5 finish at the IPGA at Redtail! Alex Harrison and his 3rd place finish in his flight at the Elgin Open! There are two L's that destroy your short game . Lateral and Lag. 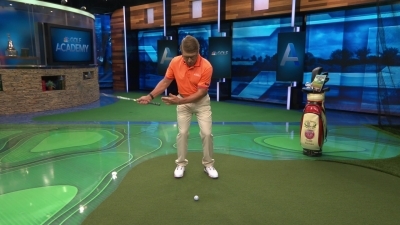 In this video recorded at the Golf Channel Studio, Todd explains how to make solid contact by keeping your legs quiet in your short game. 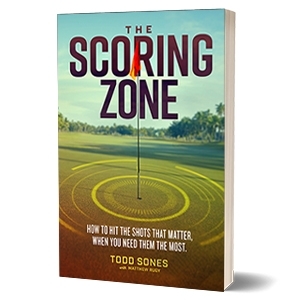 ALL August school participants will recieve a signed copy of Todd's new book "The Scoring Zone."